An enterprise-class private cloud solution providing the flexibility of public cloud computing combined with the security of dedicated physical servers. Dedicated Cloud Compute instances are built on fully-redundant architecture designed to eliminate downtime, reduce cost, increase flexibility and optimize performance. Take advantage of completely isolated environments built on single-tenant hardware nodes providing maximum performance and control. Move instances between physical environments without service interruption and keep production applications up without compromising performance or security. Customer-controlled online instance provisioning in minutes delivers dynamic and scalable infrastructure, Dedicated Cloud Compute is based on virtualization technology powered by VMware. 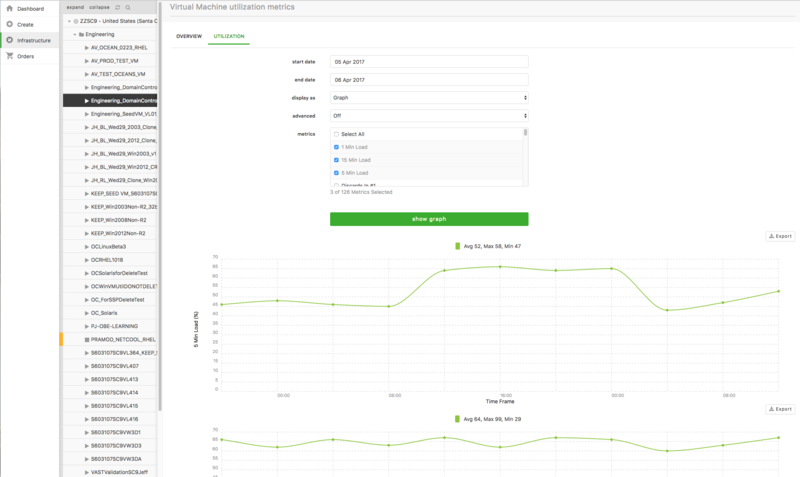 It is an enterprise-grade solution that can be partitioned into multiple self-contained VMs, dramatically reducing the cost and management hassles that accompany server sprawl. Our portal gives you total control and a complete view of server and networking infrastructure. 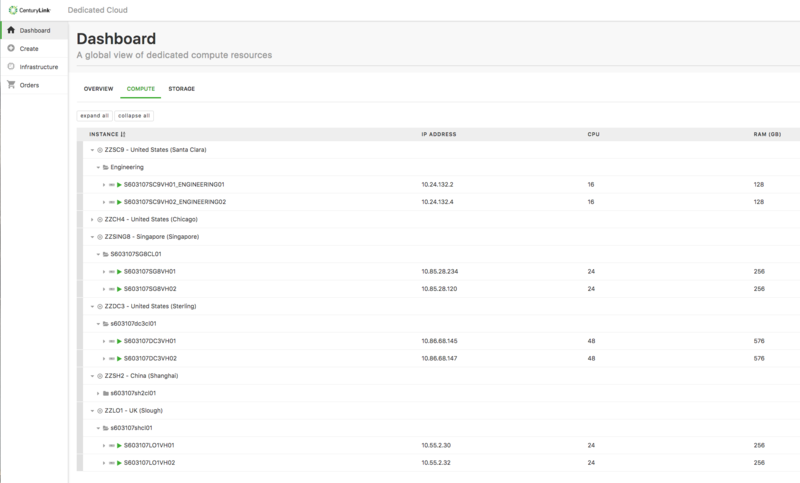 Intuitive wizards help to customize and provision new server instances from a multi-tenant or dedicated pool of physical components. 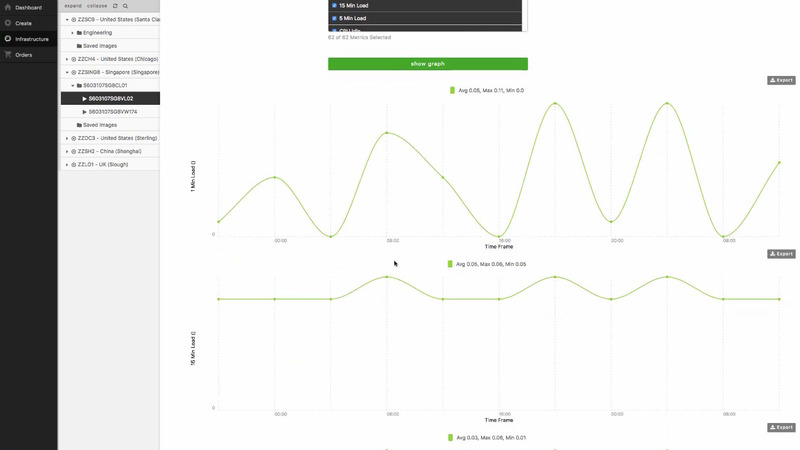 Once Dedicated Cloud Compute nodes and instances are deployed, you can elect to utilize full capacity management and customizable monitoring. 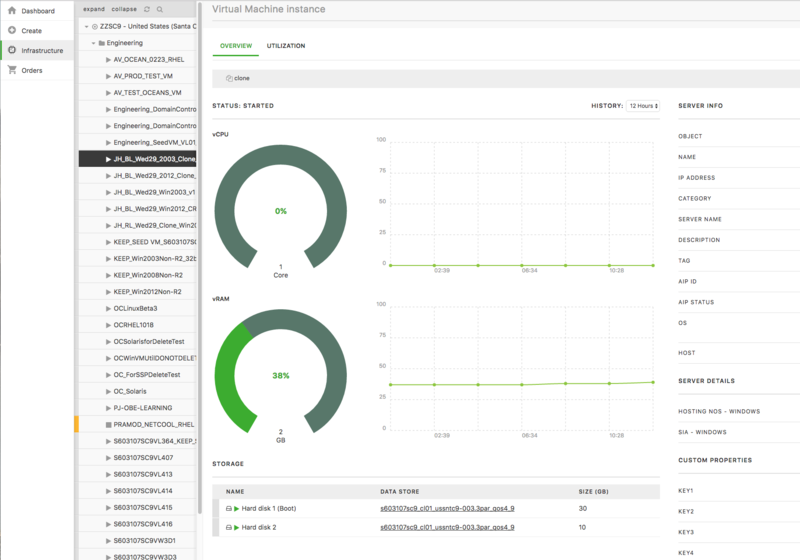 The easy-to-navigate portal provides a visual display of server usage, host node instances, and available storage, all in one place. By prioritizing critical security controls upfront as key components, CenturyLink Dedicated Cloud Compute ensures business functionality remains agile. VMware technology partitions segregate each instance and its data in a dedicated environment. 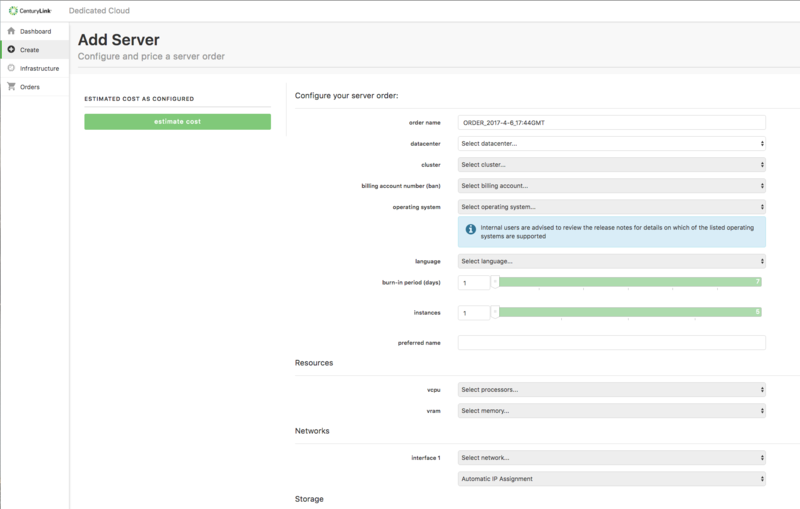 Enterprises running VMware on-premises can seamlessly replicate workloads to manage failover automation using VMware vCenter Site Recovery Manager. Dedicated Cloud Compute dramatically improves operational efficiencies while reducing total cost of ownership. Business and market needs fluctuate, so enterprises must remain flexible and agile to rapidly respond. Whether it's operating system management, disaster recovery, security patch deployment, or hot fixes, CenturyLink delivers critical solutions to maintain the integrity and high-performance power of the solution. Automation unlocks many advantages, such as faster delivery, easy scalability and redundancy. Enterprise IT departments benefit from automation that unlocks the capability to expand and contract with minimal outages and downtime. Dedicated Cloud Compute is a complete end-to-end private cloud service, enabling customers to quickly scale their growing businesses on-the-fly. External compliance requirements such as PCI, HIPPA and others frequently drive a need for physical hardware isolation. By providing the best-in-breed, best-practice solutions for dedicated system design, secure account access, file integrity and secure data transmission. Dedicated Cloud Compute ensures customer physical and virtual isolation, which means data is locked down and safe-guarded. When selecting a cloud service offering, enterprise customers have the understandable expectation that their cloud service provider will maintain reasonable security standards. But it's up to enterprises to identify realistic risk scenarios of cloud deployments in real-time, and to make educated decisions accordingly. Security breaches open the door to potential liability on a large scale. So choosing the right private cloud solution is critical. Enterprise IT departments face a range of business requirements. One business unit may need highly-secure, single-tenant infrastructure designed to handle sensitive data. Another unit may require a hybrid-cloud that can scale to handle varying fluctuations in demand. Everyone benefits from the flexibility and scalability of the cloud. Read more about how Dedicated Cloud Compute delivers all this and more. Designing the ideal IT infrastructure for your business can be a challenge, especially if you're trying to balance the advantages of single-tenancy but also need the scalability and immediate accessibility inherent in public cloud. You might desire a traditional managed hosting environment for security reasons, but also recognize the benefits of agility delivered by public cloud. Dedicated Cloud Compute meets this challenge. "CenturyLink's decision to reference itself shows how cloud providers can demonstrate the viability of their offerings by actually being their own "customer." This maturity model ... has broken down barriers between operations and development, enabling every IT stakeholder to be engaged in real-time dialogue and meet targets of increased operational agility. Dedicated Cloud Compute offers flexible solutions to many of your compliance needs. The security of dedicated physical servers allows a hybrid IT solution that can provide a balanced HIPAA-compliant solution. Maintaining PCI compliance is a big undertaking - make sure you have all the right tools with a PCI-compliant architecture plan from CenturyLink. Contact your CenturyLink Account Team to get a price quote matching your specific business needs. Or request a no-obligation, custom consultation here.